Fig. 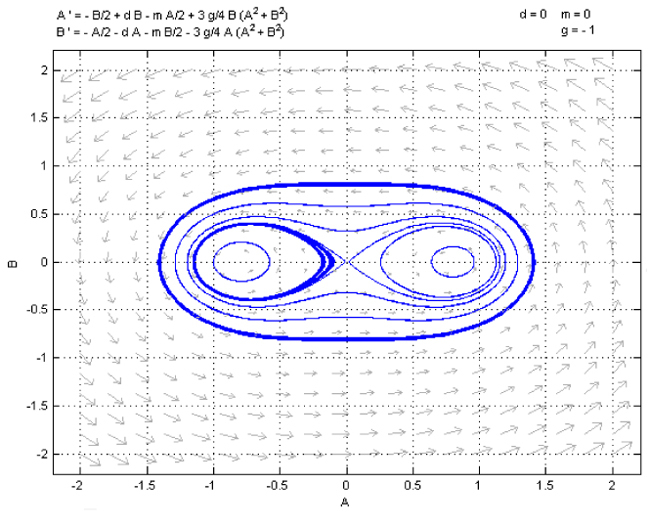 (6) Phase plot of the A1 - B1 dynamics. Parameter values are α = 0.1, μ = 0.1 and γ = 1.